Nwosu had prayed the Tribunal to among other things “determine and thus declare that Ihedioha did not satisfy the requirement of Section 179(2)(b) of the Constitution of the Federal Republic of Nigeria 1999 (as amended) having failed to poll not less than one-quarter of all the votes cast in at least two-thirds of the Local Government Areas in Imo State at the governorship election held on 9th March 2019. “An order directing the Independent National Electoral Commission to conduct a run-off election between the Petitioners and the 2nd & 3rd Respondents into the office of Governor of Imo State forthwith as prescribed under Section 179 of the Constitution of the Federal Republic of Nigeria 1999 (as amended)”. 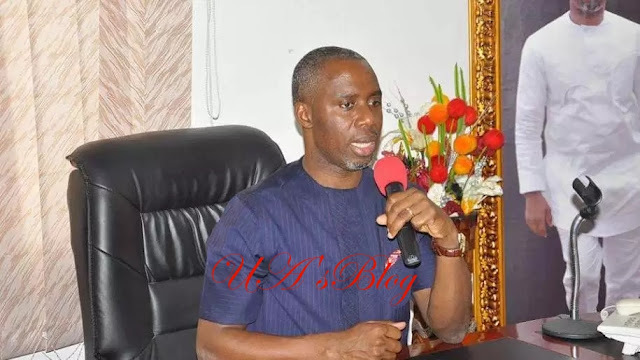 Nwosu, who came second in the state’s governorship election, rejected its outcome.